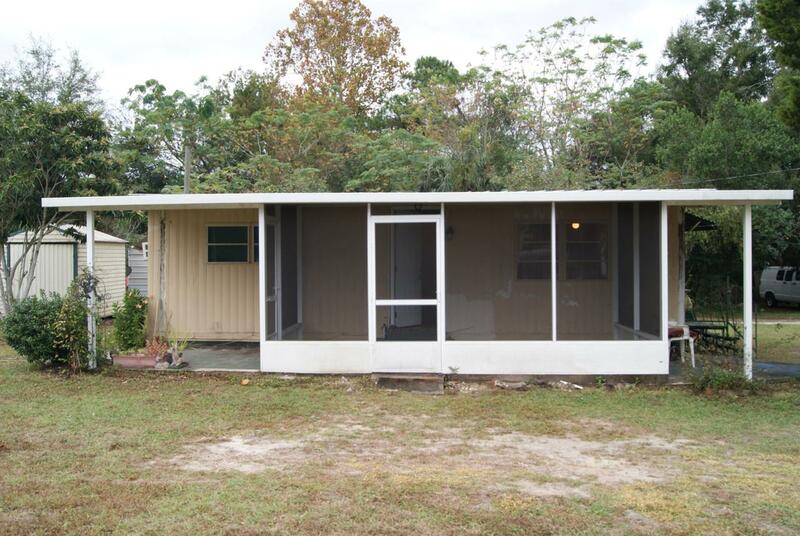 AFFORDABLE, MOVE IN READY and WELL MAINTAINED MOBILE home near Summerfield, the Villages and Little LAKE WEIR. 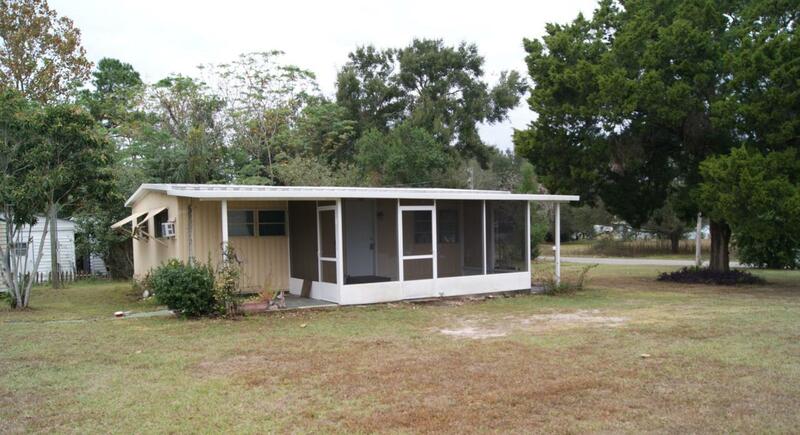 Home has an open floor plan, nice new, solid flooring, a screened porch and large kitchen. 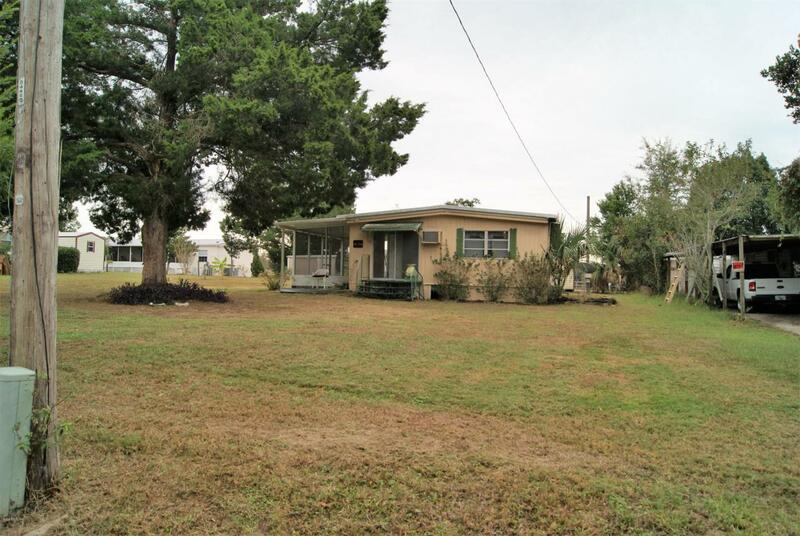 New METAL ROOF, Two Large Bedrooms with Separate AC units in each, One FULL Bathroom with Stand Up Shower, Indoor Washer/Dryer, and newer appliances make this home move in ready! A storage shed and RV Connection is also available on this nice lot in a quiet neighborhood with easy access to anywhere. 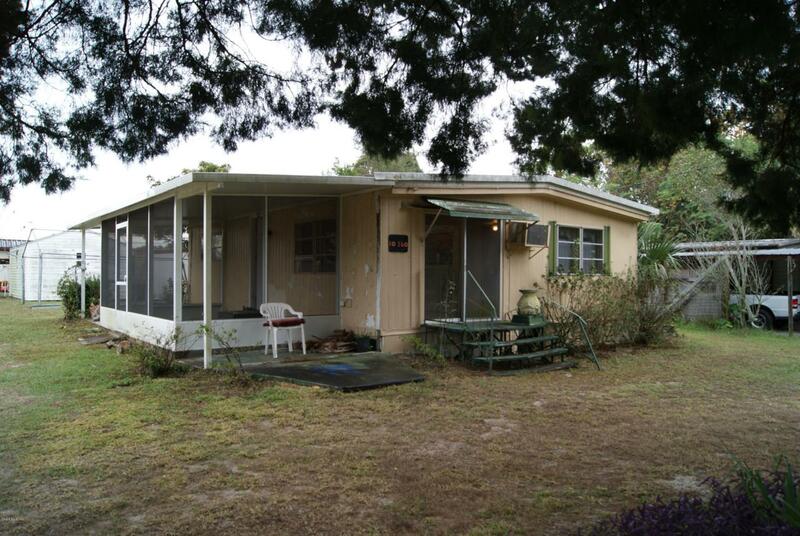 This home is being sold as-is with only slight cosmetic work and cleaning on the outside needed. Great Home or Investment Opportunity with potential rental income of ~$600/Mth. with NO HOA!